At AMT, we ensure that businesses get the best out of us to improve efficiency and productivity. To do this, we partner up with the best companies so that we can offer a fully kitted out toolbox with everything you need. These products are tried and tested alongside Office 365 and SharePoint, and are recommended for further compliance and automation requirements. The world’s leading SharePoint Workflow product, and the right product for your needs. 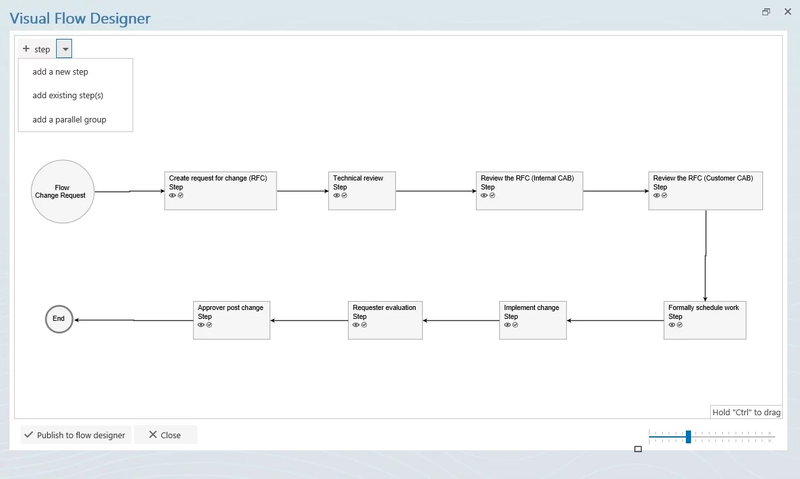 Nintex Workflow adds a drag-and-drop workflow designer, connectivity and advanced workflow features to the Microsoft SharePoint and Project Server platforms. Business users and IT Professionals alike will be empowered to quickly and easily automate business processes; from a simple leave approval request to complex integration across external applications and data sources. Having reviewed several solutions, AMT Evolve found the Nintex tools to be the class-leading tools and have successfully trained staff to be able to deliver and train on the suite of tools. Nintex is also available on Government G Cloud 10 Services. The perfect match for GDPR compliance within SharePoint. 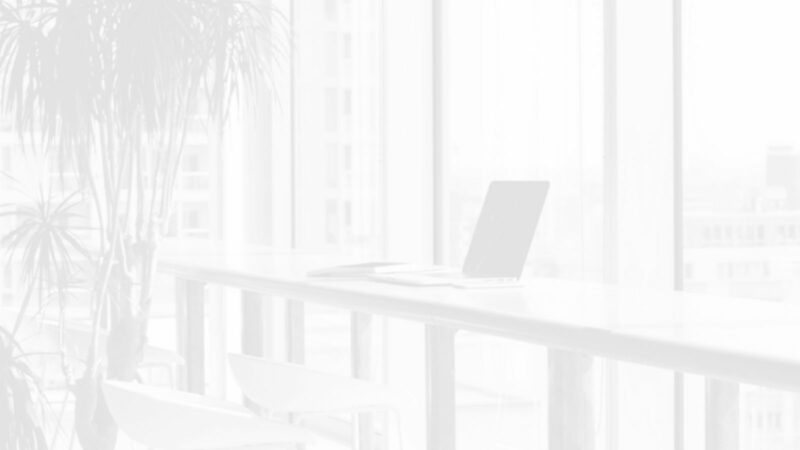 CoreTag help organisations manage their GDPR sensitive data compliance or automatically apply metadata and taxonomies to documents. We offer this product alongside our Document Management packages. Search Results Are More Like Google – By scanning for things like client names, facilities, cities and common keywords, search results are more robust. Guaranteed SharePoint Adoption – Every client that implements CoreTag’s auto-tagging solution sees a boost in SharePoint usage. IT Teams and Users Are Not Burdened – CoreTag automatically processes and tags documents, so IT teams and users can sit back and enjoy the results. Migrations Are Accelerated – When moving content from premise to cloud, CoreTag keeps you from wasting time reorganizing folders. Maintenance Is Effortless – With machine-learning and auto-tagging, your CoreTag data will continually update as your company evolves. 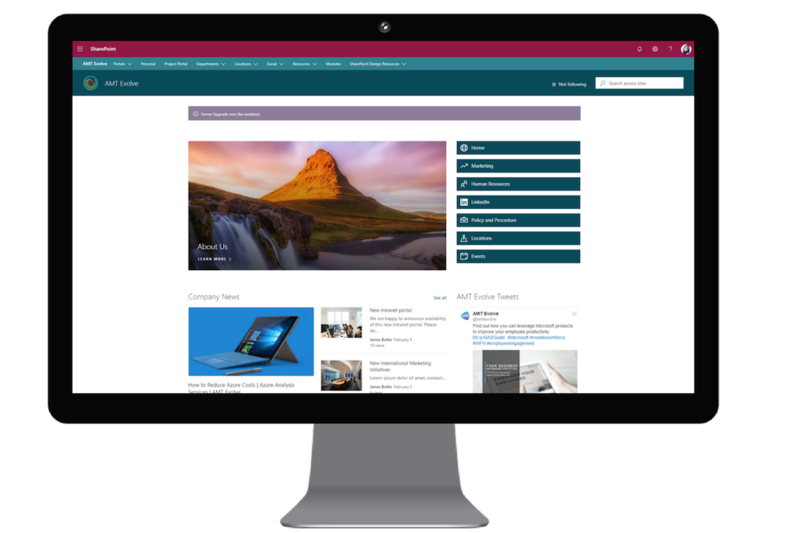 Brings Clarity to the Cloud – Designed for the cloud, CoreTag makes immense libraries of online SharePoint content easier to find. At AMT, we are all about making your business processes more efficient and streamlined. Flowforma Process Automation is an award-winning Office 365 app that enables anyone to be able to refine their business processes. Flowforma allows business users and Heads of Departments to quickly implement processes such as new product development, HR onboarding and clinical trials (the list goes on), to increase organisational efficiency and productivity. The great thing about this product is that it is a no code tool, meaning that you don’t need any IT skills, professional services or intense training sessions to automate your business processes. Flowforma is also available on Government G Cloud 10 Services.